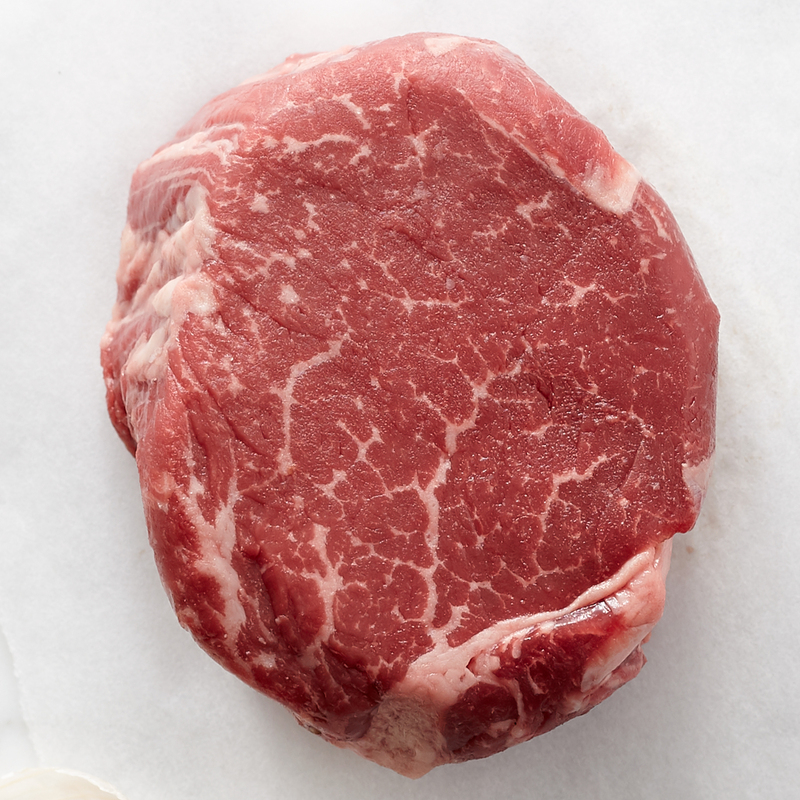 These steakhouse-quality filets feature excellent marbling for exceptional flavor. 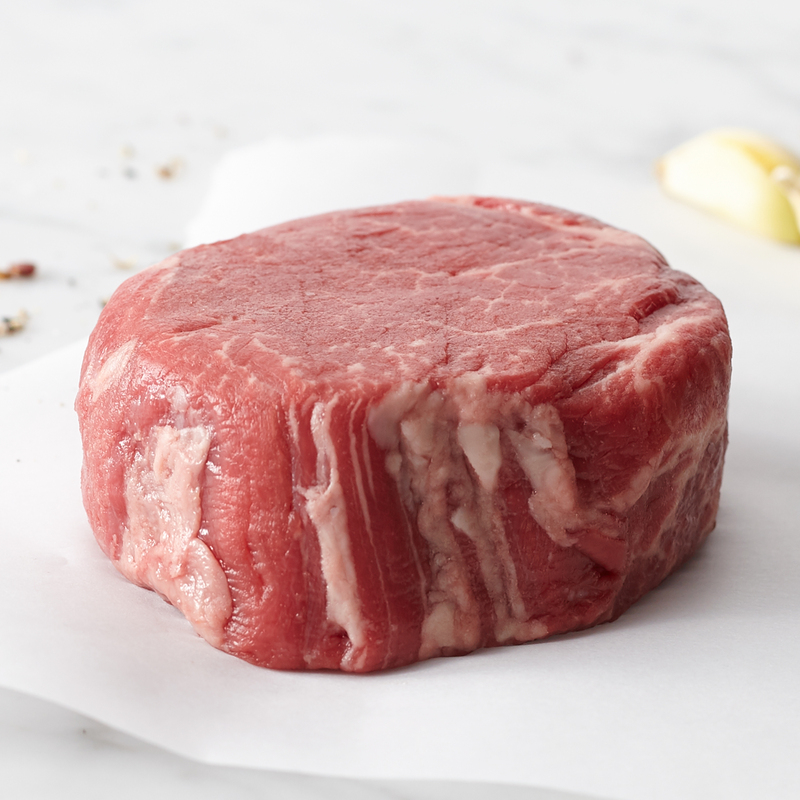 Aged for 28 days, our Prime cuts of beef deliver a restaurant-style meal that's ready when you are. 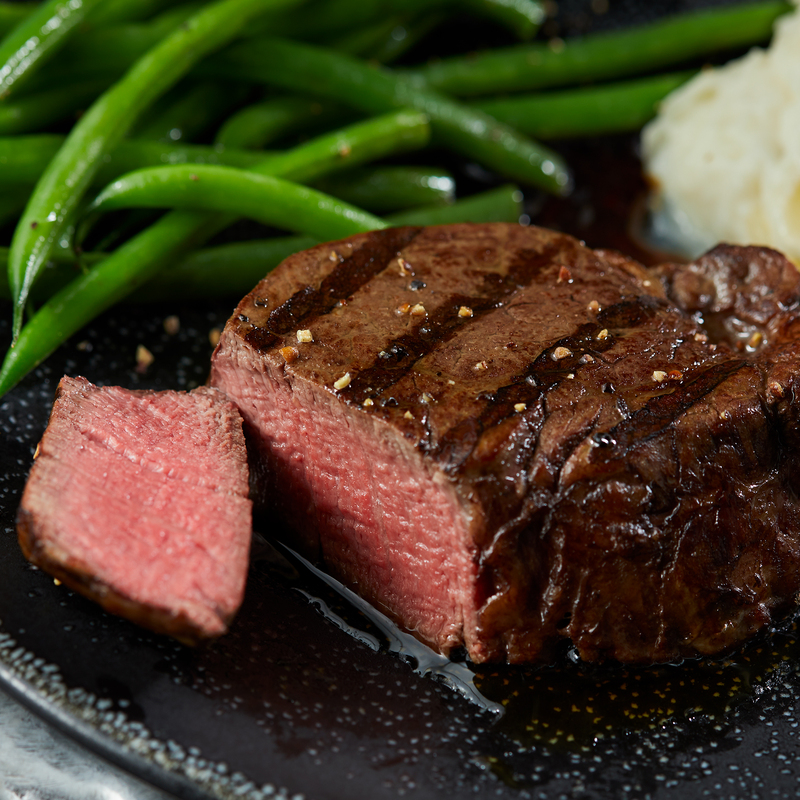 Makes a great steak gift for the discerning carnivore! Product of the USA. Ships frozen raw.